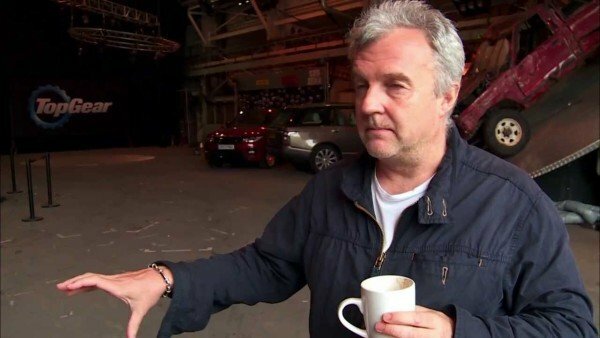 Andy Wilman has decided to quit Top Gear in the wake of Jeremy Clarkson’s departure, the BBC has confirmed. Jeremy Clarkson, 55, was dropped from the show on March 25 following a “fracas” with a producer. Top Gear executive producer Andy Wilman, who was an old school friend of Jeremy Clarkson, helped reinvent the show and oversaw its growth into a globally successful program. Co-presenter Richard Hammond has also confirmed his intention to walk away. Richard Hammond, whose contract expired last month, wrote on Twitter: “To be clear, amidst all this talk of us <<quitting>> or not: There’s nothing for me to <<quit>>. Andy Wilman had previously denied he was leaving Top Gear, after a leaked email was interpreted as a farewell note to colleagues. Yesterday, James May said he would not return to Top Gear without Jeremy Clarkson.